JM Cellars is nestled on a secluded hillside called Bramble Bump in the heart of Woodinville Wine Country. JM has been a local secret enjoyed by those who have either stumbled upon it or heard via word-of-mouth about its unique setting. 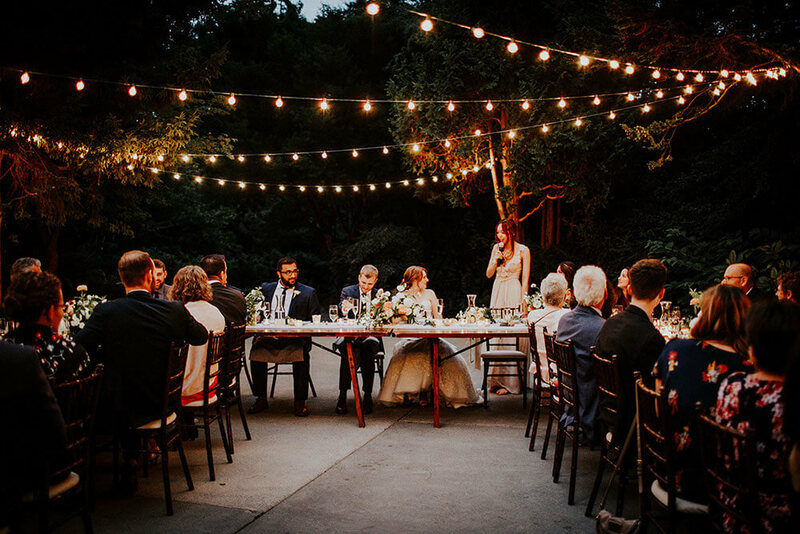 Treat your guests to an award-winning winery complete with a fire pit, walking trails, bocce ball court and horseshoes in a quiet and serene environment.